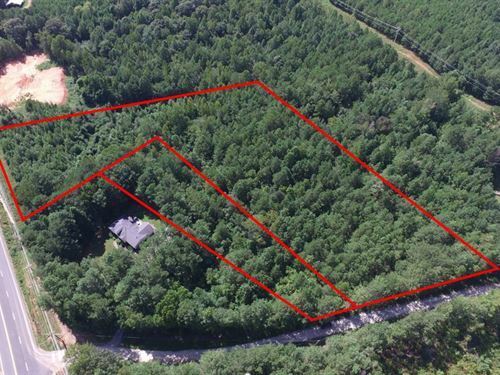 Bank Foreclosure! 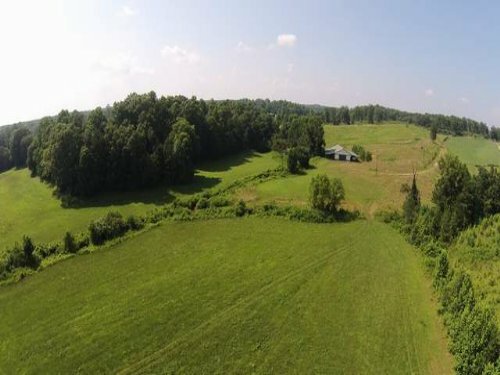 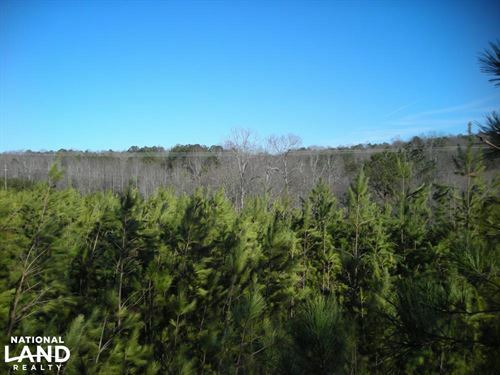 81.07 +- acres $139,900! 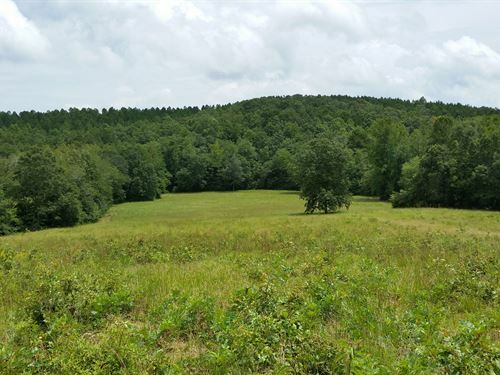 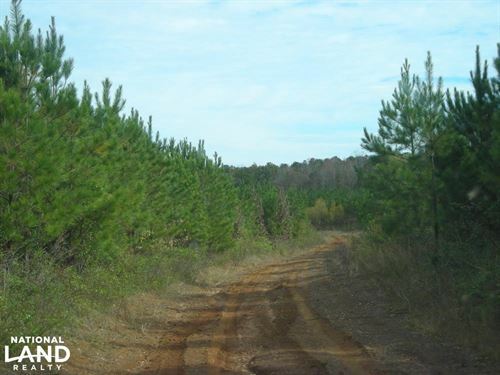 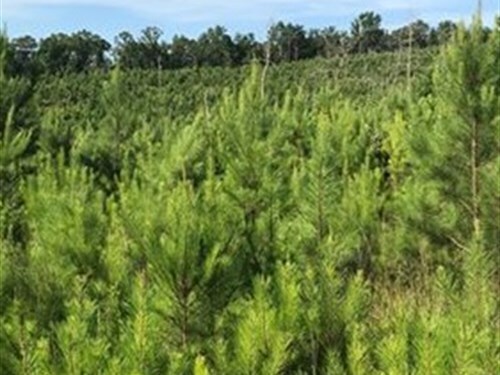 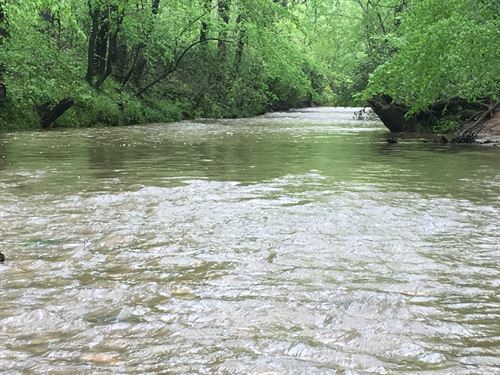 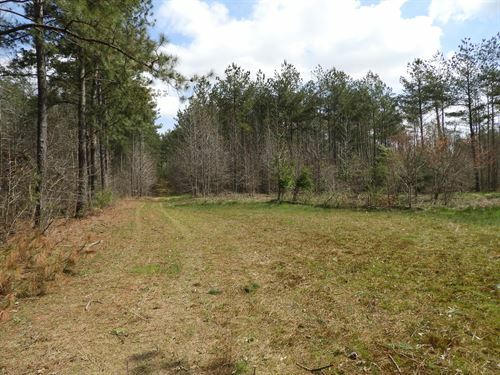 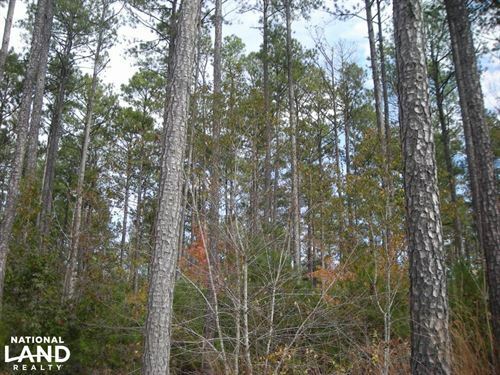 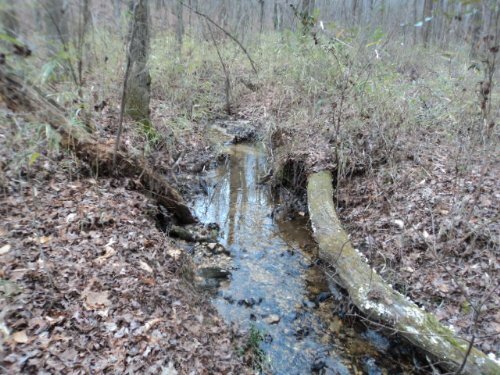 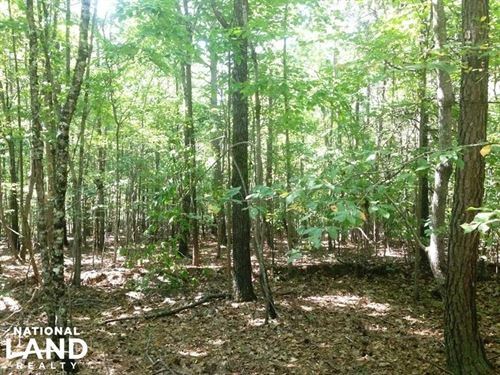 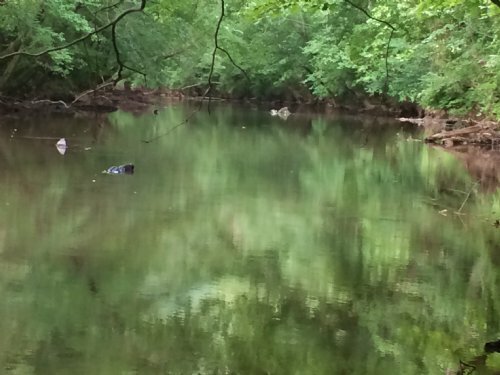 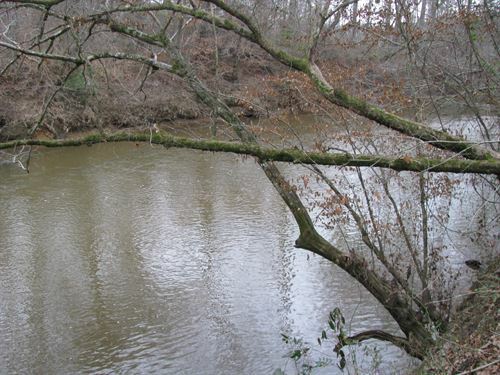 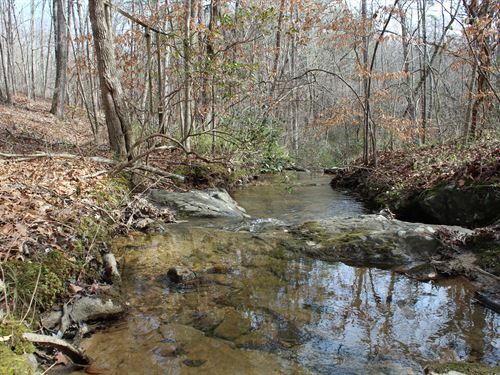 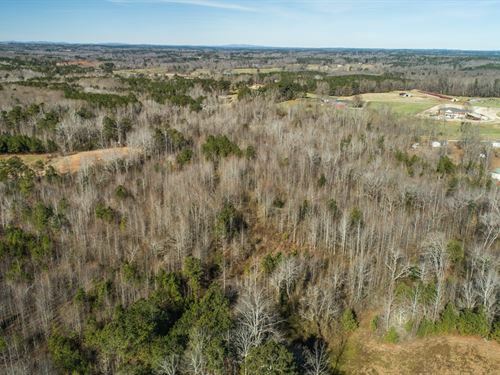 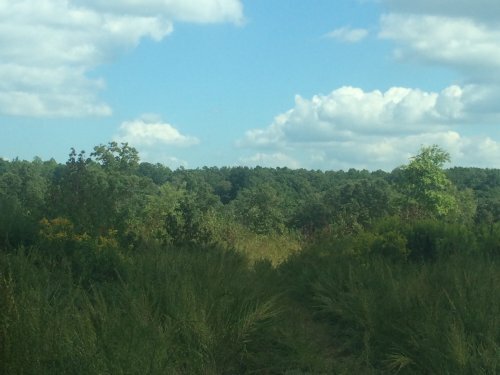 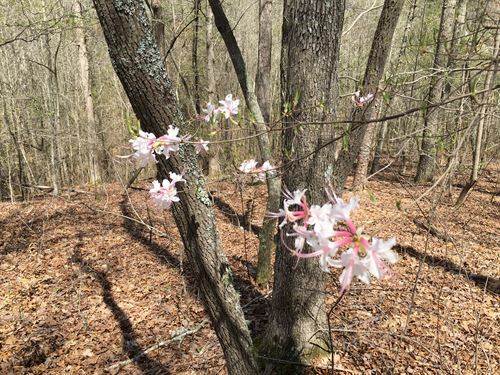 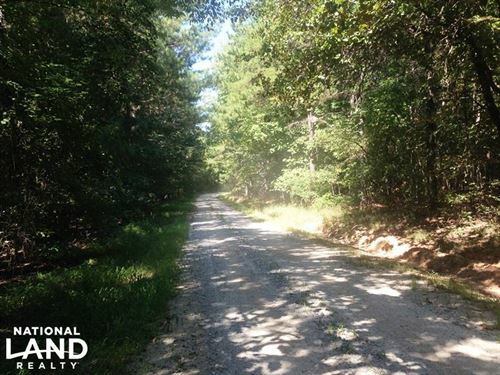 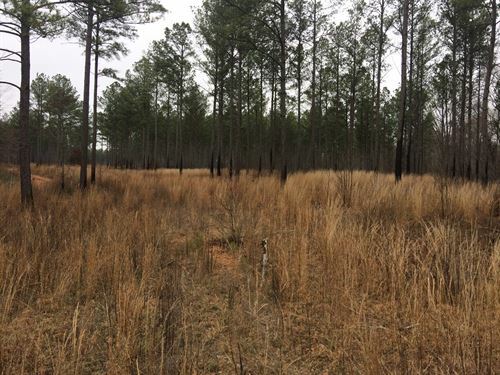 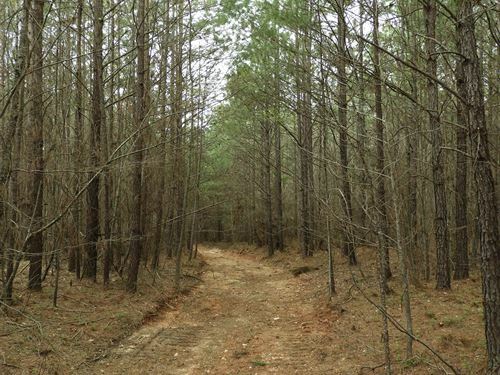 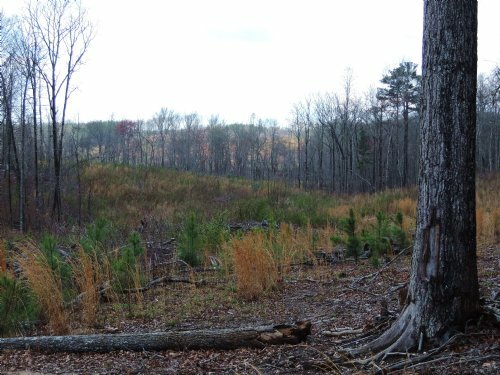 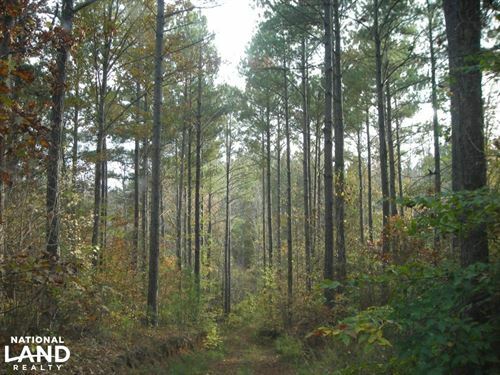 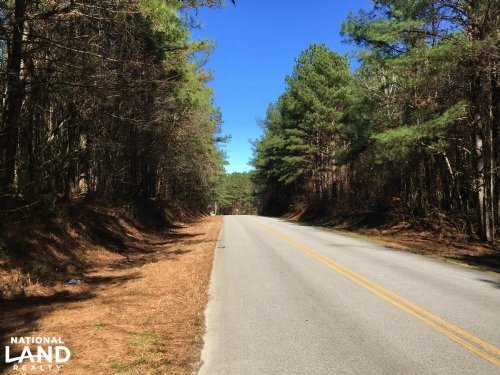 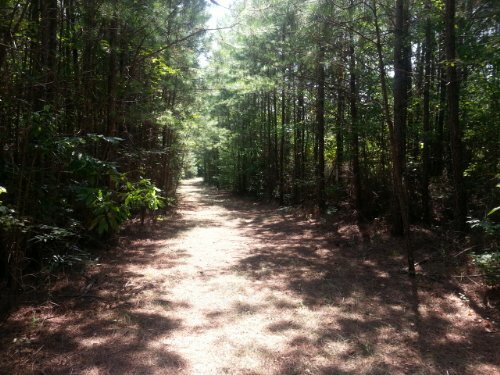 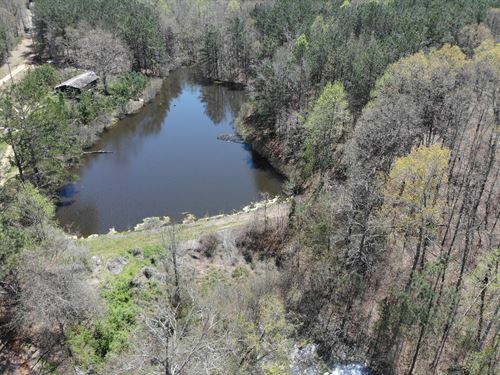 The perfect sized hunting or recreation tract at an incredible price of $1,727/acre! 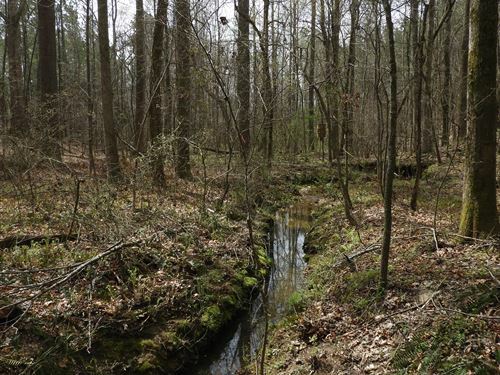 Scattered timberland and small creek running through the property. 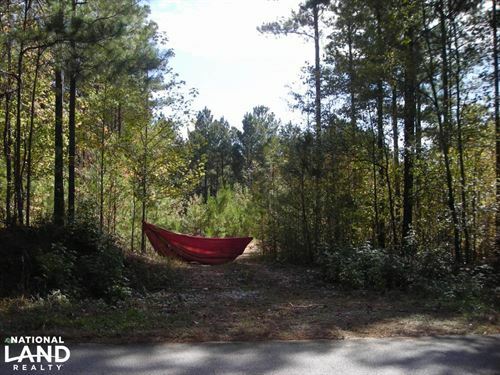 Incredible bargain! 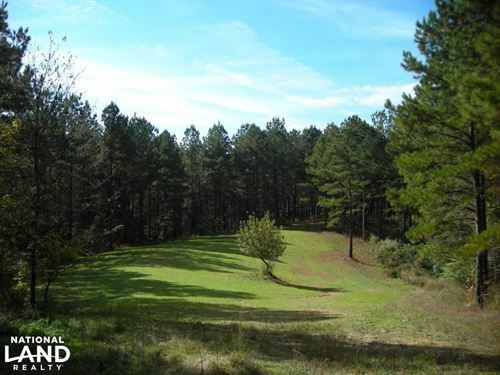 Call Mike Newsome for additional information at 478/719.5752.